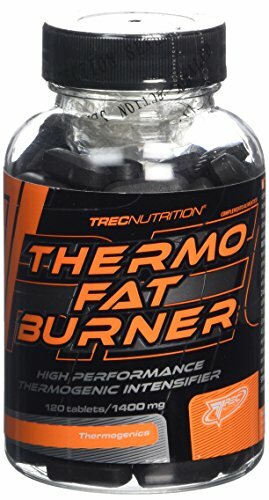 Thermo Fat Burner MAX is a unique combination of substances, which reduce the fat tissue and assist with body weight control. The supplement is based on the herbal extracts from: Guarana, Green Coffee, White and Green Tea Extracts which have been used for ages as substances assisting in weight loss. These extracts speed up metabolism and aid on slimming and strengthening the organism under huge physical and psychological strain. The supplement was additionally enriched with active ingredients: L-Carnitine and Chromium which assist the lipotrophic activity of the supplement, suppress appetite and increase transport of fatparticles to their final burning location. 1. Increase of thermo genesis – increased body temperature assists fat tissue burning and increases metabolism, which leads to faster body weight loss and burning the excess of fat tissue. 2. Appetite suppression and reducing hunger for sweets – limiting the application of additional calories in this way. 3. Supports the process of burning the fatty tissue and helps to define the body shape both in the case of active persons and persons with a sedentary lifestyle. Recommended use: take a single serving (2 capsules) with 300ml of water. Depending on your needs take 1-2 serving daily, preferably 30 minutes before a meal or workout. Please note: product has a strong stimulating effect. Do not take before bedtime. Warnings: Do not exceed recommended dosage. Do not use product as a substitude for a variet diet. Children, pregnant or nursing woman must not take product. Do not use product in case of circulatory system problems or sensitivity to caffeine. Do not combine with alcohol. NEW !!! MAX series 120 tabs/1000mg High Performance Thermogenic Intensifier For Energy and Fat Loss !!! The increase of thermo genesis – increased body temperature assists fat tissue burning and increases resting metabolism. Appetite suppression and reducing hunger for sweets – limiting the application of additional calories in this way. 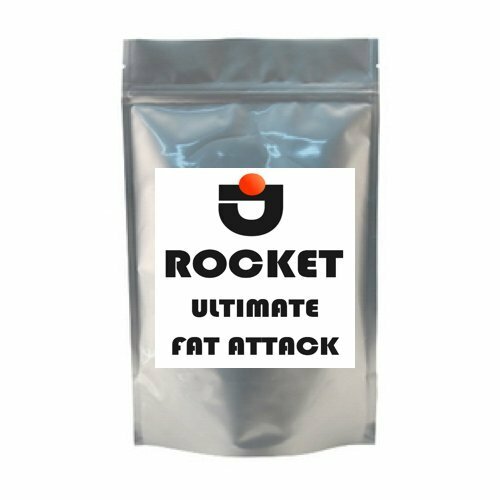 STRONGEST FAT DESTROYER – Attacks fat around waist, hips, thighs & buttocks. UK STOCK. NEXT DAY DISPATCH. English description on peel off sticker (also contains PL, DE, FR, ES, SE, IT, CZ, RU descriptions).